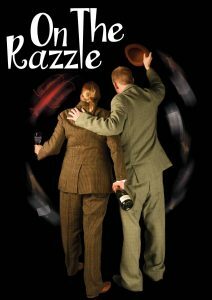 We are thrilled that On The Razzle will be part of the GATA Autumn Festival at The Electric Theatre! Celebrating some of the best from GATA (Guildford Amateur Theatre Association), the GATA Autumn Festival is offering an exclusive 10% discount to anyone who books a ticket for three or more of the eligible shows. So when you book your tickets to see On The Razzle grab a tasty razzle discount when booked with other GATA shows. Which shows are eligible? We’re glad you asked! 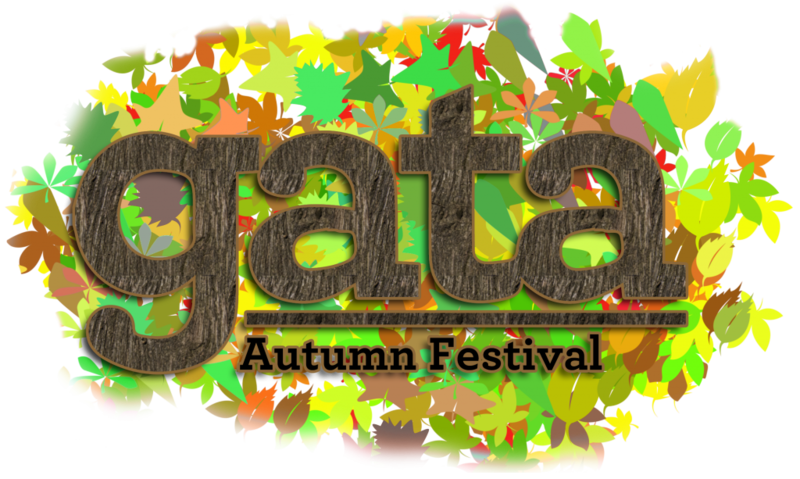 Just keep a lookout for the GATA logo; any show sporting the GATA Autumn Festival logo on its unmissable bed of autumn leaves is available for the discount. Simply add the tickets to your basket for each show and you’ll receive the discount automatically! But that’s not all! Watch this space for more information about the upcoming GATA Autumn Festival week, from the 7th to the 9th of December, which starts with exciting workshops, productions, and talks, culminating in an electric evening of entertainment called Remember Our Name.